Sizzling Tastebuds: Happy Diwali, and wishing you all a very prosperous year ahead ! 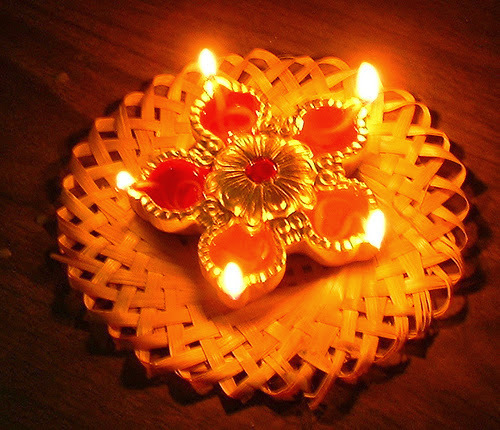 Wish you a Happy Diwali! !